Corgan's Dallas office opened in 1938 as a two man shop focusing mainly on movie theaters and drive-ins. 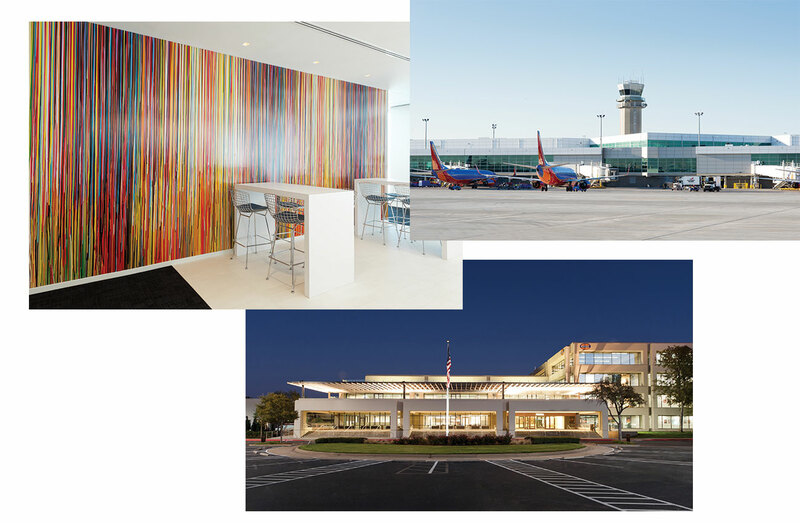 Throughout the years, new areas of expertise were developed including corporate office, aviation, data centers, healthcare, education and an interior design studio. In 2006, Corgan's leadership made the commitment to build their headquarters downtown, within easy access of two airports. In 2007, the headquarters was certified as LEED Silver. Corgan’s long-established mark on the City of Dallas includes the Farmers Market, Dallas Police Headquarters, the House of Blues, and the original (and newly renovated) terminal at Love Field Airport.